I read this tonight and it has become one of those verses that stands out from the page and acquires personal significance. The verse refers to Jerusalem and, in the context, points out that it has ignored that there would be consequences for its sinfulness, which did eventually come upon it. But what comes alive to me is, ‘she did not consider her destiny’. This is a provoking challenge about how seriously I take the call of God upon my life. It questions how I spend my time? Where do my affections lie? Is my destiny the consideration for the choices I make? Is it my daily focus and the passion of my life? God doesn’t want us to be fear based here. I’m not talking about losing salvation but rather urging an appropriate mindfulness that God has planned our lives in great detail. I don’t want to be someone about whom it is said, he ‘did not consider his destiny’. To miss it would be terrible. It isn’t only I who would be effected. It’s all the lives we are meant to impact along the way. God’s plan for my life is so superior to one I could come up with, because He loves me far more than I love myself. In God’s plan fulfilment awaits, doing the very thing He destined and designed me to do! I want to make my calling my ‘one thing’ (Psalm 27:4). 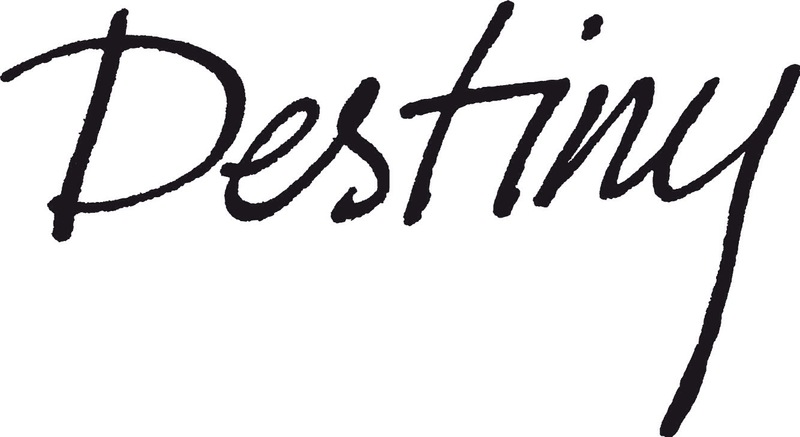 Categories: Destiny | Tags: calling, destiny, rhema | Permalink.